Find A Toyota Repair Shop In Folsom Right Here! 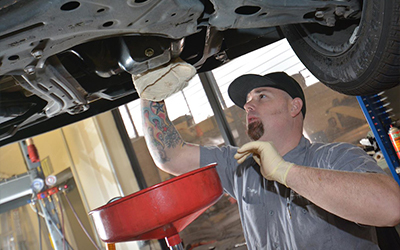 Finding a Toyota Repair Shop in Folsom just got easier! Shannon Family Automotive is just a click away. Our friendly and honest team will get your Toyota fixed up in no time. Our rates are reasonable and our technician has the experience you can trust. Make your Toyota repair appointment online today at shannonfamilyautomotive.com or call 916-985-9800.